Depends on your experience and fitness levels. Three steep and sustained climbs with narrow to no shoulders on the road in sections and a lot of vehicular traffic during the prime tourist summer months (July and August). Caution needed in the more urbanized locations due to traffic, driveways, and intersections. 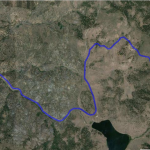 There are many campgrounds, communities, and lodging properties from which to start your ride along this route. 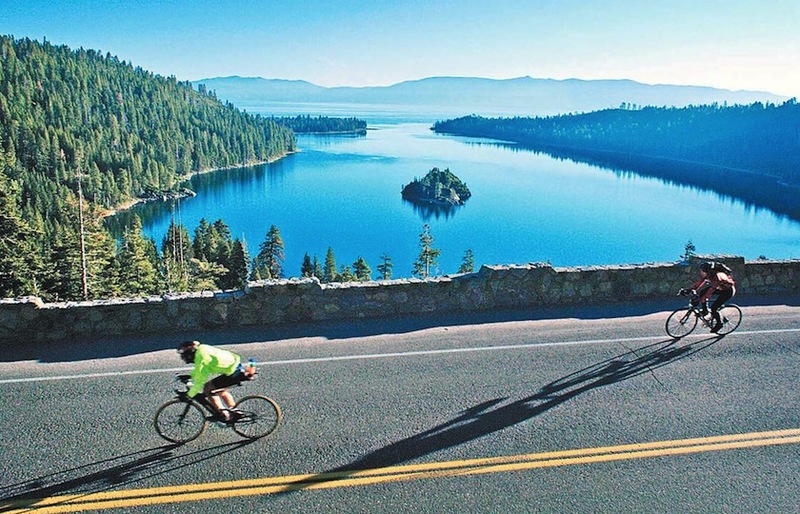 It is suggested you ride in a clockwise direction because it places you between the Lake and motorists who will see you when they gaze at the Lake. 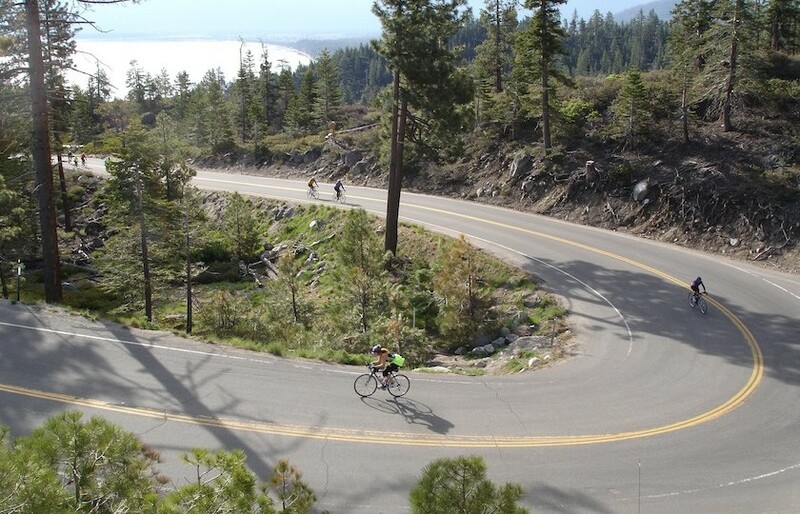 This is a classic road bike ride that challenges your climbing ability, downhill skills, and level of fitness. 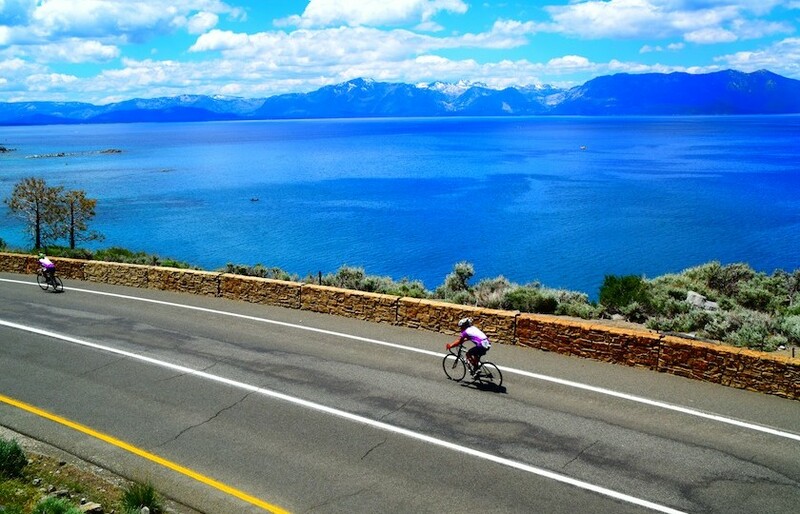 A seasoned cyclist can ride it in about 5 hours – a pro in 3.5 hours. It is recommended you start early in the day when traffic volumes are minimized and lower temperatures are present because it can get hot and dry during summer afternoons. It is ideal riding before and after the months of July and August. 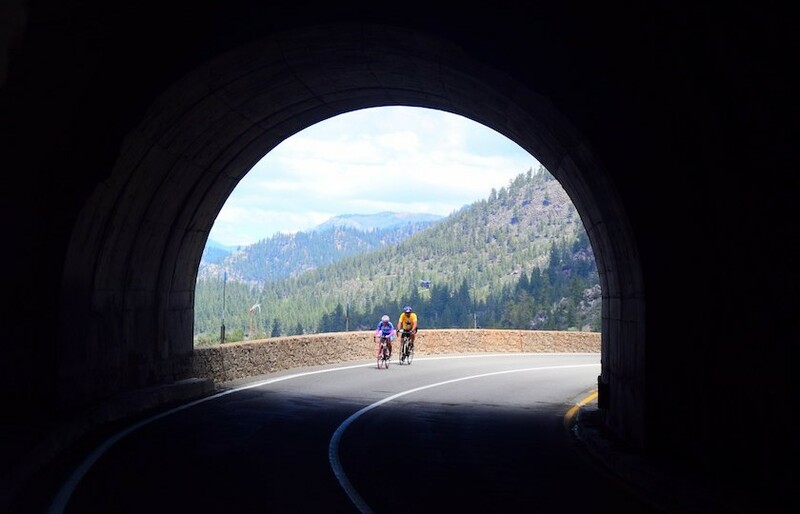 Along the ride there are majestic vistas that include Emerald Bay, Sand Harbor, and Cave Rock to mention a few. 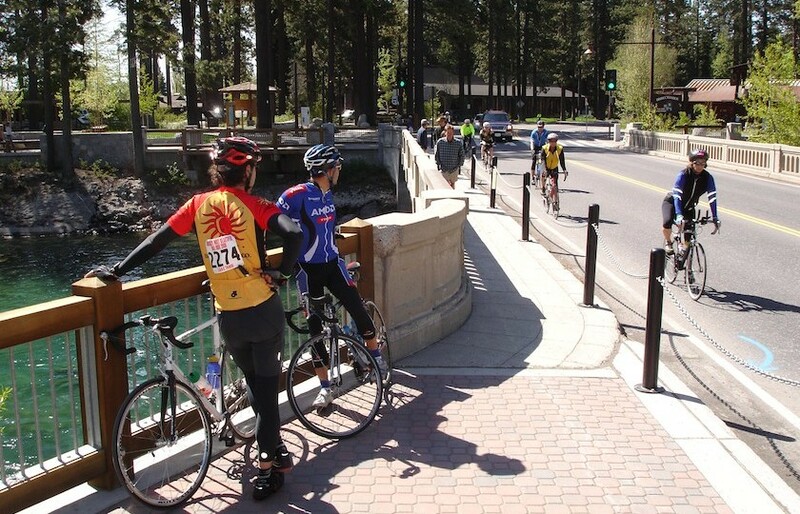 For convenience, there are several business districts providing options for food, beverages, lodging and bike shops. 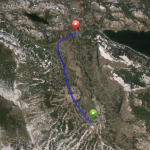 Portions of this route have been frequented by the Washoe, logging operations, covered wagons, Mark Twain, and the first Transcontinental Highway.